The Venus Beach Hotel in Pafos offers breathtaking Scuba Diving with the most professional Scuba Divers in Cyprus. Enjoy preferential rates of 10% off Scuba Diving by booking your accommodation with us. 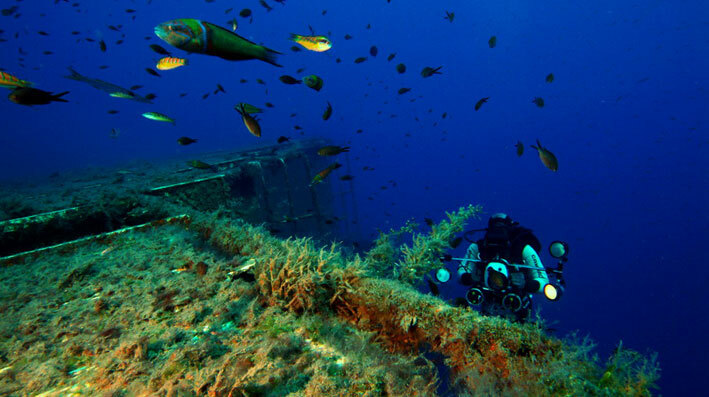 Cyprus is an ideal spot for scuba diving throughout the year. On the one hand, the numerous shipwrecks, the ancient monuments and the volcanic formations and caves at the bottom of the Mediterranean Sea are sure to leave divers with a sense of sheer amazement. On the other hand, enthusiasts of the sport will be aware of the fact that safety is of foremost importance when diving, and there are a number of factors that make Cyprus a very safe place to dive. The Mediterranean Sea is famous for its tranquil waters, whereas underwater currents are remarkably favorable throughout the year as Cyprus enjoys very mild winters, which reinforces the safety of diving excursions. In addition, underwater visibility is extremely good (30m+), whereas the water temperature ranges from 16 degrees Celsius in winter to 30 degrees Celsius during the summer months. Accessibility to underwater sights is another important factor that favors scuba diving in Cyprus since their close proximity to the shore means that diving excursions only last for a few hours, allowing divers to leave their families behind for only a little while. The Cyprus Scuba Diving Centre (Cydive) is a PADI 5 star Career Development Centre, National Geographic Dive and the only ISO Audited Scuba Diving Service provider in Cyprus. 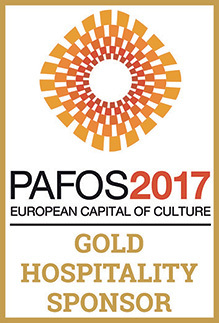 Based in Pafos, where it was established more than 34 years ago. The collaboration of all major training associations Cydive means that our guests have access to a variety of worldwide-accepted training programs that offered on a daily basis. 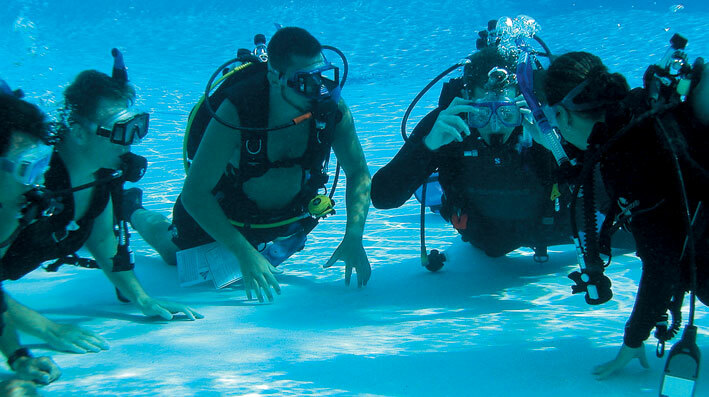 As well as entry-level training and courses on all aspects of scuba diving, one of the most famous programs among holiday-makers is a half-day training program intended for adults and children above the age of ten. The program includes a theoretical presentation of the rules of scuba diving, extensive information on the underwater environment and diving equipment, and a discussion between professional divers and participants in order to ascertain that all questions are answered. Participants are then led to the sea and put theory to use, as they practice diving in small groups down to 6m depth. Cydive organizes daily excursions of small diving groups all year long to nearby underwater sights which include the three shipwrecks at Pafos, ancient monuments and the majestic Amphorae Caves where divers can explore underwater caves including the one defined by its amphorae-encrusted roof, and the SeaWorld of Akamas national park. The flexibility of the programs offered is remarkable, as diving excursions take place during either mornings or afternoons, although divers also have the opportunity to enjoy an all-day dive.